According to the respective Swiss classification, the spa has a healing climate with stimulation rated as level 1 and includes typical features of mountain landscape. The spa focuses on the treatment of diseases of the respiratory system. 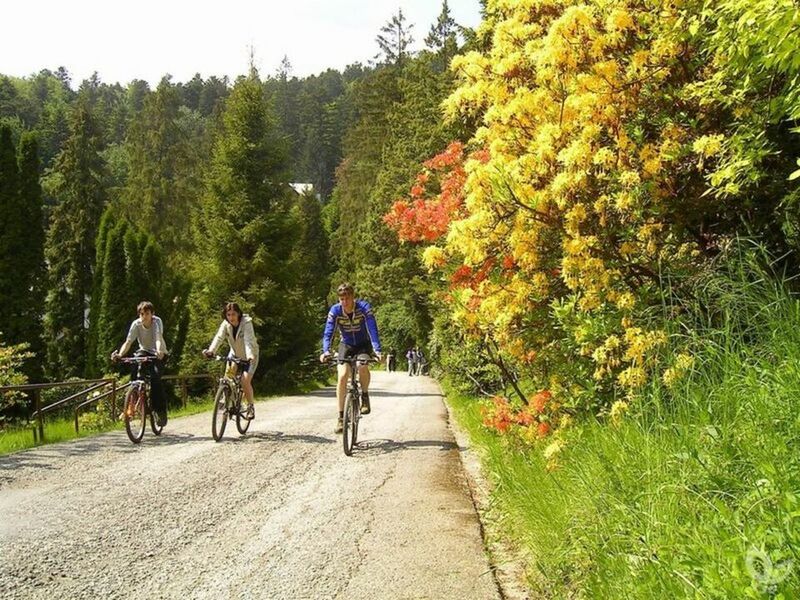 This is not only due to its suitable altitude of 650 metres above sea level and a high number of sunny days, but also thanks to its forest park(designated as Slovakia's national cultural monument) with over 200 tree and flower species and complemented by streams with cascades and a fountain. 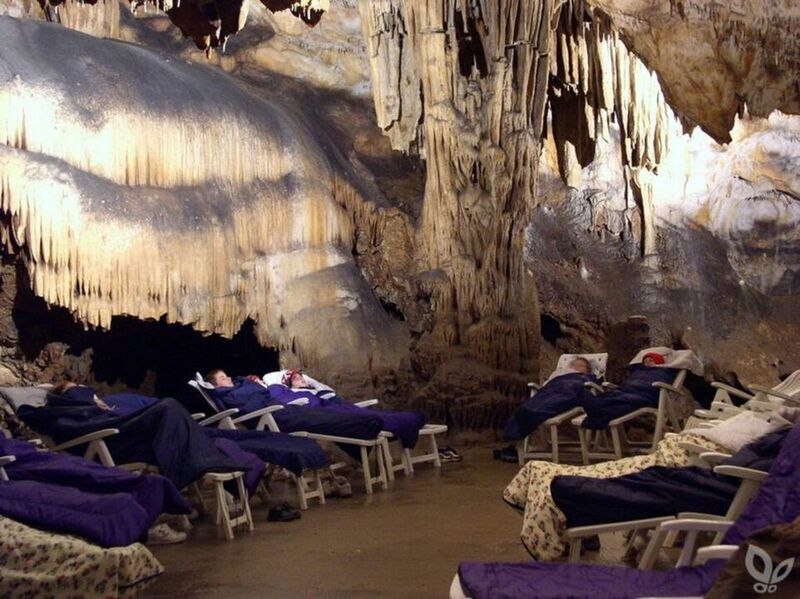 The effect of the spa's climatic therapy is multiplied by speleotherapy – a unique therapeutic method providedin the nearby Jasovská jaskyňa cave. The spa has gained broad experience in this therapeutic method and has achieved markedly positive results. In former Czechoslovakia, the Štós Spa was the first to launch the classical Finnish sauna into operation and use it for therapeutic goals (1963). The sauna, which has sínce undergone reconstruction and upgrade, still serves its purpose. The spa provides a large scale of therapeutic procedures aimed at treatment of the respiratory and movement systems, civilization diseases, etc. Otváracie hodiny sú pre rôzne služby odlišné. Všetky informácie o otváracích hodinách sú dostupné na www.kupele-stos.sk.